The concept of plants that grow without land dates back to prehistoric times, think of the hanging gardens of Babilonia, the floods of the Nile that made the fields lush, the floating gardens of Mexico City: they are all examples of crops outside the soil of the past. The term "water" comes from the Latin aqua,-ae that is brought back to the Indo-European root ak- with the meaning of bend and pόnos, work. Fold the Work. It is a type of agricultural technique also known as "the art of growing plants in water". This technique, which does not use the earth but other substrates, is as old as the world, and has been recovered during this century in order to adapt the desire to make organic and intensive horticulture. Where are plants grown outside the ground? The plants are grown in different materials compared to the earth: expanded clay, perlite, volcanic lapilli, vermiculite, coconut fiber, rock wool cubes, zeolite, among others. In practice it is an inert and sterile substrate. Or directly in the water vertically or in NFT. 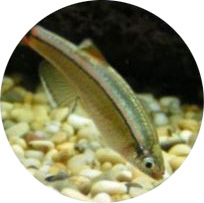 Unlike all the techniques of cultivation out of the ground, the Aquaponics through the nitrogen cycle transforms ammonium and ammonia produced by the fish into nitrites and nitrates, the main nourishment of the plants. As the scientific literature highlights, the nitrifying microorganisms that populate the ecosystem, in addition to making the plants more vigorous, accelerate the phenological phases, their maturity that becomes anticipated and contemporary, defending the plant as if they constituted a real system immune. 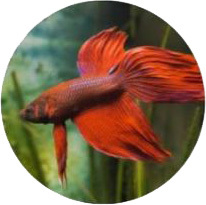 Aquaponics is the most profitable growing technique that exists. The vertical cultivation increases the convenience of the plant cost on the available space, optimizing the human labor cost. 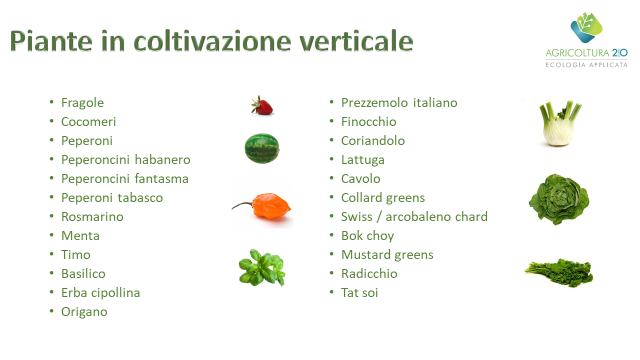 It is possible to use vertical cultivation to season or seasonally vary the production of plant plants (light conditions and controlled environment). In ducts / pipes arranged vertically or horizontally, the plants have predefined plant places subordinated to the chosen cultivation. Plants can have a germination substrate or a meshed mesh to promote contact with water. 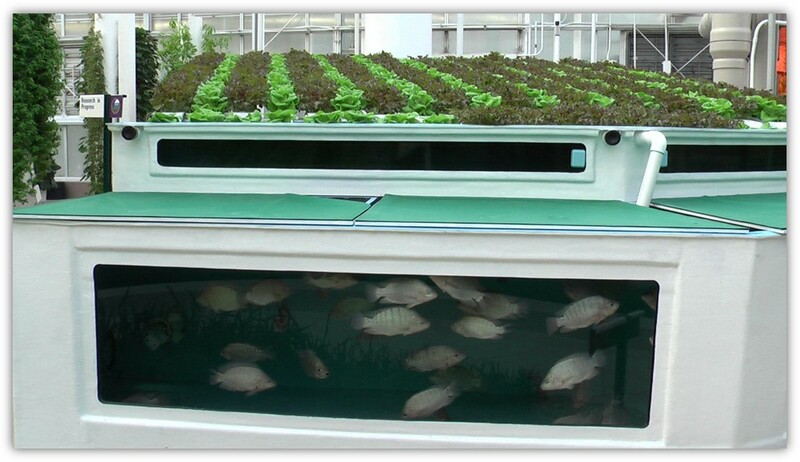 The plants are housed on rafts floating inside a water recycling tank. This technology is usually used for monocultures and allows both to grow all the plants simultaneously with the same maturity, or to create groups of crops to have a staggered maturity so do not wait for the entire life cycle for collection. 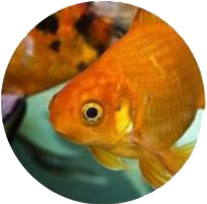 Known as the "Yoda" of Acquaponica, the internationally renowned senior researcher Dr. Nick Savidov, has been involved in Aquaponic research for over a decade. His studies in Plant Molecular Biology at the University of Alberta continued with such success that he took the lead in the provincial research program on greenhouses in Brooks. 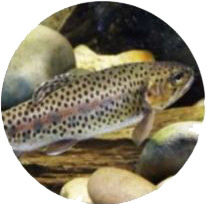 Here he worked closely with the aquaculture researchers at Lethbridge College, making the transition from the Crop Diversification Center, which has been working in the field of off-soil cultivation for over 50 years, to the Aquaculture Center of Excellence without interruption. 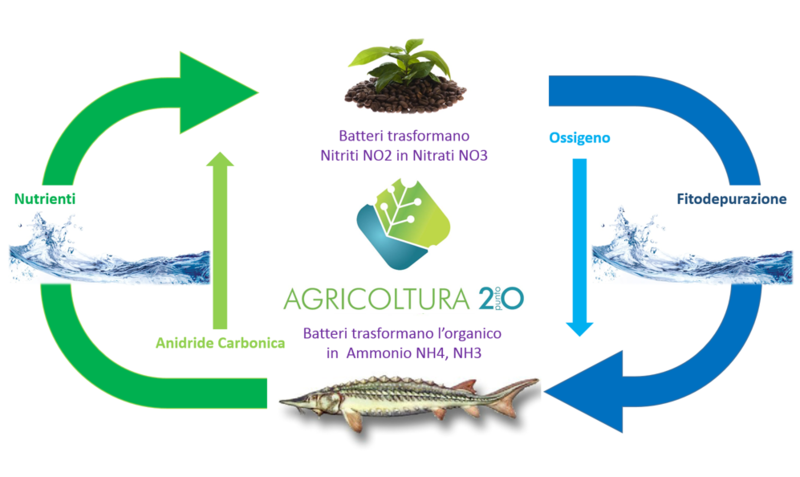 The nitrogen cycle is the heart of organic agriculture and Acquaponica. There are several key elements in the nitrogen cycle, but nitrifying bacteria make the difference. Once the nitrifying bacteria are present, there are enough , begins the transformation of ammonium and ammonia into nitrites and nitrates, so we could say that the system "has a cycle". · Low carbon consumption because it does not use soil: in the US more than 20 megatons of carbon are dispersed in the environment by plowing the soil. 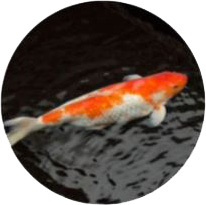 · Aquaponics remains the most sensible choice from an economic point of view, a way to produce organic food while respecting the environment. At the request of the customer, each project is accompanied by a cash flow of the plant or a business plan. Below are the graphs for the results that outline how the aquaponics is superior to all cultivation techniques and how even within the aquaponics applications, there are more productive solutions than others. 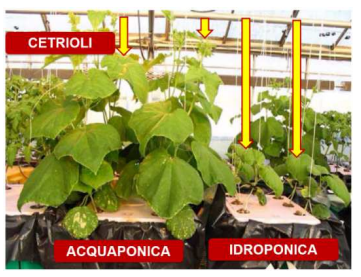 - How much does vertical aquaponic cultivation produce?